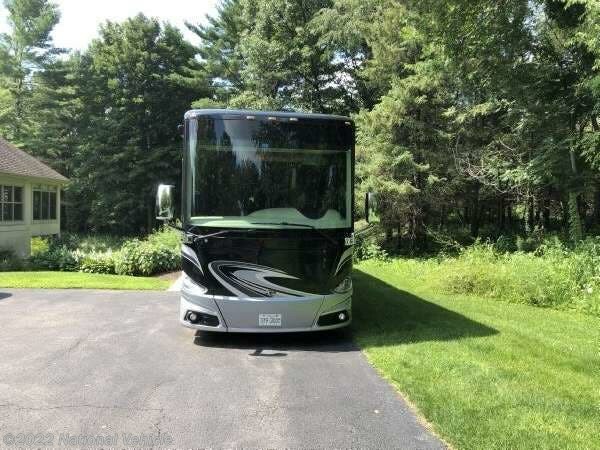 2015 Tiffin Phaeton 40QBH 40' Class A Motorhome. Freightliner Chassis Paired with a Cummins 380 HP Diesel Engine. 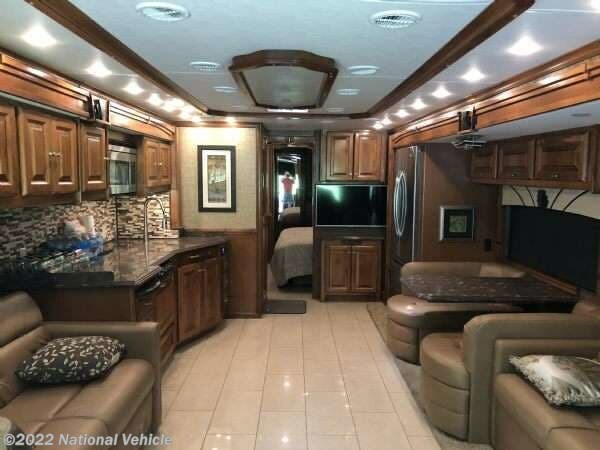 4 Slide Outs, 2 Awnings, Sleeps 5-6, 3 A/C Units, Leveling System. 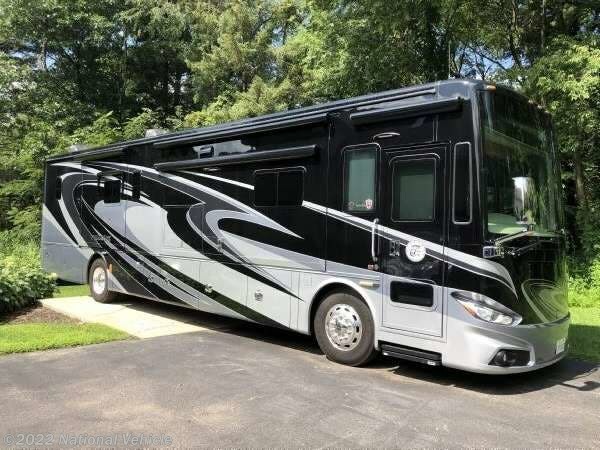 The quadruple slide out Phaeton 40 QBH from Tiffin Motorhomes features a rear full bathroom, an additional half bath and sleeping for up to six. 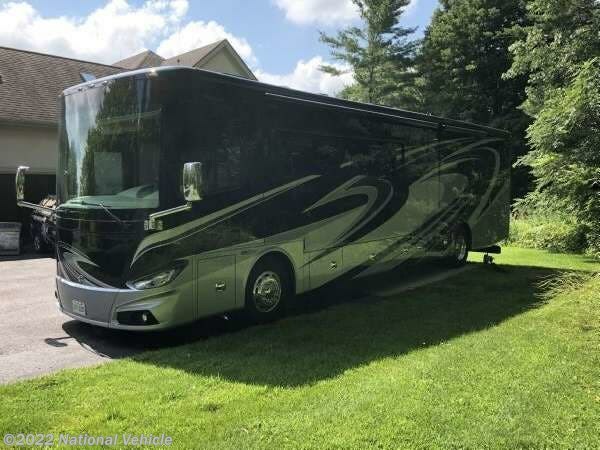 *This 2015 Tiffin Phaeton is located in Loves Park, Illinois.  Please call 1-800-320-9557 and mention listing id: 137295. 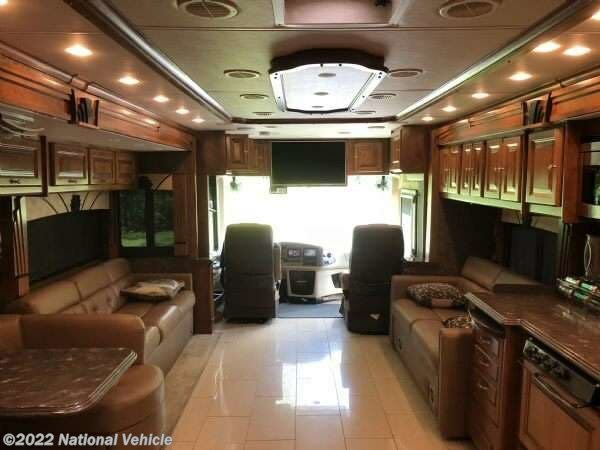 Check out Stock # c68791 - 2015 Tiffin Phaeton 40 QBH on tiffinrvs.com!